The Marine Conservation Society (MCS) will be joining forces with Biosphere Expeditions to undertake the first Reef Check monitoring trip to the two new Musandam (northern Oman) Marine Protected Areas (MPAs) from 26 October – 1 November 2014. 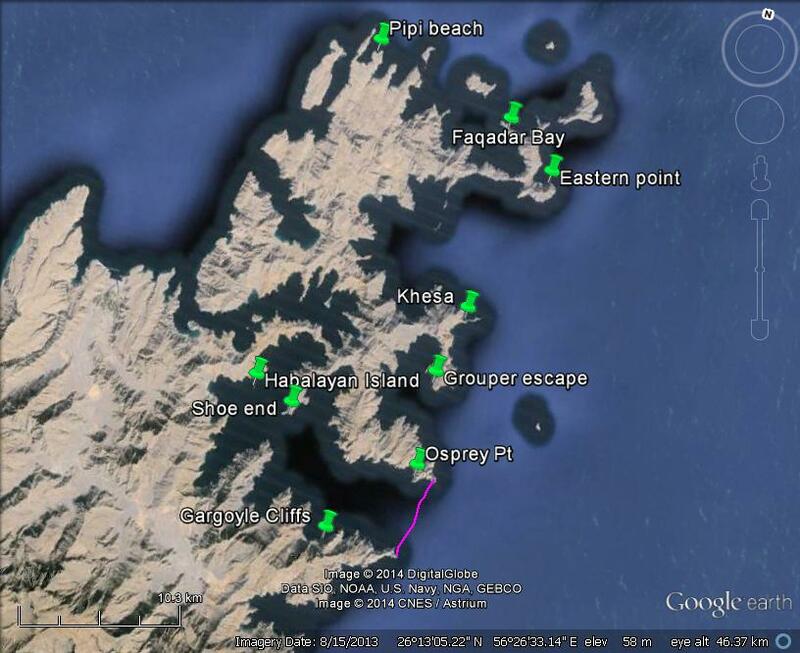 The two MPAs (encompassing two inlets – Khor Najd and Khor Hablain – see http://goo.gl/maps/XvZnG) were set up last year, and are detailed in our last expedition report (see www.biosphere-expeditions.org/reports). Biosphere Expeditions has been working with MCS, other regionally-based scientists and government officials over the past five years to undertake systematic surveys of local reefs. Our surveys this year will take in assessments of coral health, fish populations, and fisheries indicator species (such as the regionally important grouper) both inside and outside the new MPAs. The MPAs will restrict all forms of fishing other than handlining.